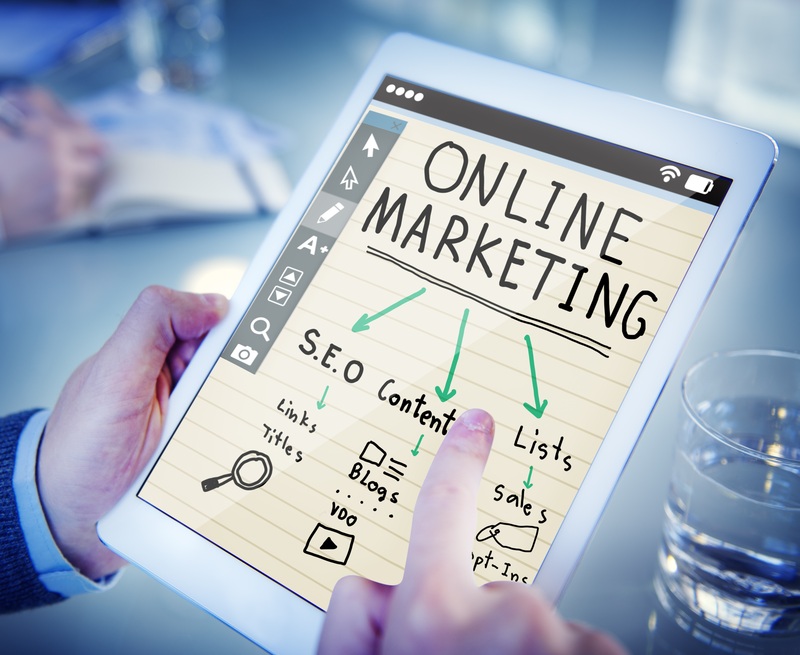 Without any doubts, the future of online marketing rests with content marketing. The onset of online social media platforms has given birth to a new dawn where companies can interact with their clients via social media. 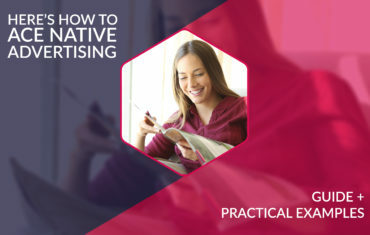 Unlike the traditional channels, content marketing offers a personalized way for brands to convey information to the target audience. Done the right way, it’s likely to yield dramatic results while saving you vast sums of money. Nonetheless, you will have to wait since the method does not guarantee instant results. If marketers could create content based on the needs of the target audience, they would not only gain leads but also improve sales. Content marketing differs with other lead generation methods as it provides prospects as opposed to posing questions. You are simply providing valuable information without asking people to buy anything. Even when you use it for sales, the clients will be glad since you have something to offer above the products. While it takes time to generate considerable results, it’s arguably one of the long-term strategies that help you create a lasting online visibility. As if not enough, it enables one cultivate lasting and strong relations with the target audience. Businesses start small, with a few employees often performing more than one task. At the start-up phase, they are likely to everything in-house to cushion from wasteful expenses that could stall the operations. As the business expands, they hire more employees and often turn to external vendors for supplies and expert services. With growth comes a great exposure to competition which calls for higher efficiency if you are to survive the market. Being an entrepreneur does not mean that you are a marketer. In most instances, your company may not have given a thought to full-time marketing operations due to the scale of operations. In that case, the chances are that your business lacks a qualified team to execute content marketing to your advantage. Hiring a professional content marketing gives you undue advantage to propel the brands to the next level. While the marketing strategy does not yield instant growth, you need to measure the progress achieved through the previous efforts. The results might not be full-scale but ought to show some growth. When you are strained on time and resources, you are likely to share tasks and operations to help the business survive. The move seems realistic but only for the short term as it lacks the necessary composites for continuity. Like other departments, marketing requires full-time commitment to keep the business above water. The function demands processes that entail strategy development, results testing and action plan execution. 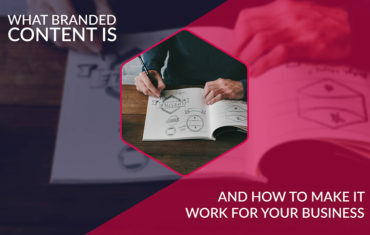 If you cannot dedicate your time to content marketing, or rather aren’t ready to establish a fully-fledged department, you can seek help from experts. A professional marketer will give all the time to your brand enhancing the visibility while increasing the bottom-line. If you cannot see any growth or even have noted sharp declines in your sales, things are not right. Always know when to change strategy as sticking to the old way is likely to keep you out of business. It could be a perfect time to invite professional marketers into your aid since they are best placed to evaluate your strategy and make instant changes that can bring you growth. Expert marketers will look at all your inbound marketing, conversion rates, nurturing, lead generation and retention tactics for immediate improvements. Auditing your company helps you identify problems that could hamper your growth. Be sure to seek wok quotations and testimonials before engaging a contractor. Like the customers, employees and business owners are not cut from the same cloth. Everyone enjoys doing a particular task and if you find your team not enthusiastic about content marketing, consider hiring an expert that enjoys doing the task. They are likely to give the wrong impression, but the results will not last beyond a couple of months. For this reason, you need to get people with the right attitude to execute the task. Unlike traditional marketing platforms, social media platforms are likely to expose any lackluster in your content marketing, which sends the wrong message. The most successful marketers understand that marketing is not an event, but rather a process. It starts with a detailed market research to understand the terrain as well as the needs of the diverse target audiences. Without a plan, you are setting your business into a continuous journey whose destination lay on fate. You do not want to invest money if you cannot highlight direct and indirect impacts emanating from the investments. Before they can make a marketing plan, experienced marketers will evaluate the business goals and potential problems that could limit your endeavors. With that comes a well-thought-out plan that caters for the strains that often derail your operations. Similarly, it helps evaluate your competitor’s actions towards your brands, keeping you on top of the game. They also understand the need to for frequent adjustments and refinement to cater for the market changes. Other than attracting visitors into the site, you will not gain anything if you do not convert leads into customers. The quality of the leads you generate determines the level of conversion while the rate of conversions impacts on your sales. 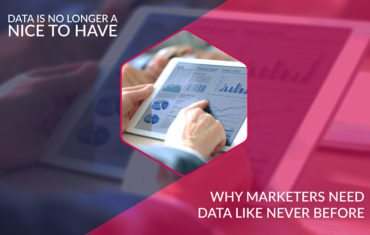 Unlike an in-house sales team, marketing agencies dive into the brand, develops the target audience and develop a sales funnels that nurture each prospect towards buying the products. With that come high-quality leads that are not only easier to convert but reliable. To many people, there is little difference between content marketing and SEO marketing. The truth of the matter is that content marketing differs SEO, other than the fact that they are complementary. Without a team of creative yet experience Content marketers, your SEO marketing will be in vain. Search engines provide the initial interface where visitors make inquiries. If you cannot appear in the first few searches, you lose out on potential sales. Did you know? You can plan and execute your content marketing campaign in one content marketing platform. Check it out! A vast majority of visitors will not go beyond the first page when they make searches making it relevant for you to refresh your marketing efforts for better results. Professional marketers will help you grow your SEO without flouting the set rules. If you cannot hire the right employees, you stand to lose on the quality of results. However, you cannot rely on your staff to fully execute your goals even when they are not ready to continue working for you. If you encounter challenges on your employee availability, you are likely to create gaps on your content marketing. You have to maintain a consistent flow of posts if you want to grow the content marketing platforms. Unlike in-house employees, marketing agencies are bound to provide services without fail, hence giving you continuity that you may not get from your team.